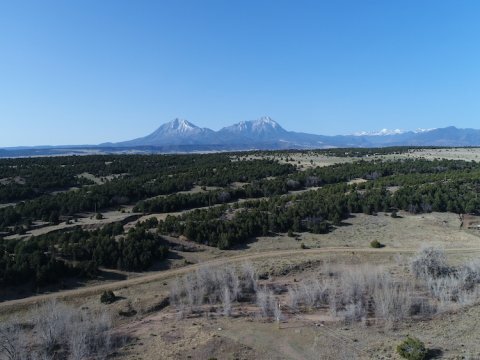 A nature lovers dream- Enjoy the peacefulness of CO’s Spanish Peaks! 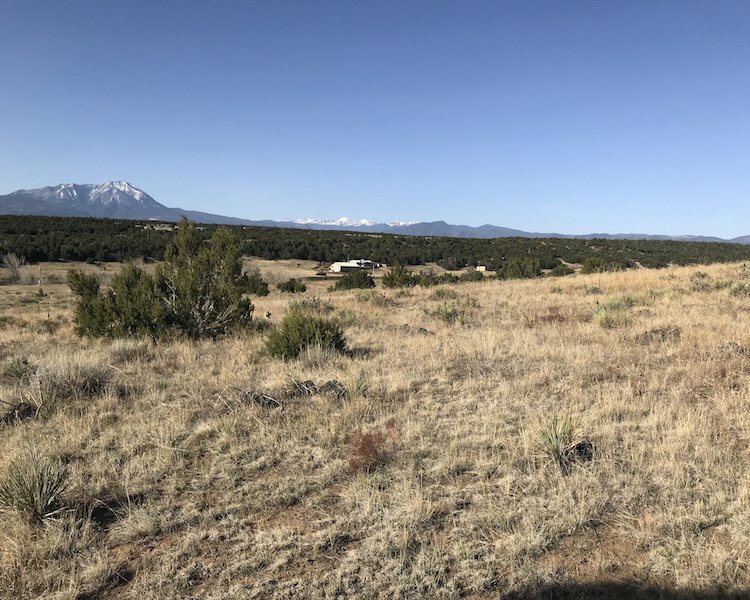 Best Attribute Large lot with Southern exposure and views of Spanish Peaks. 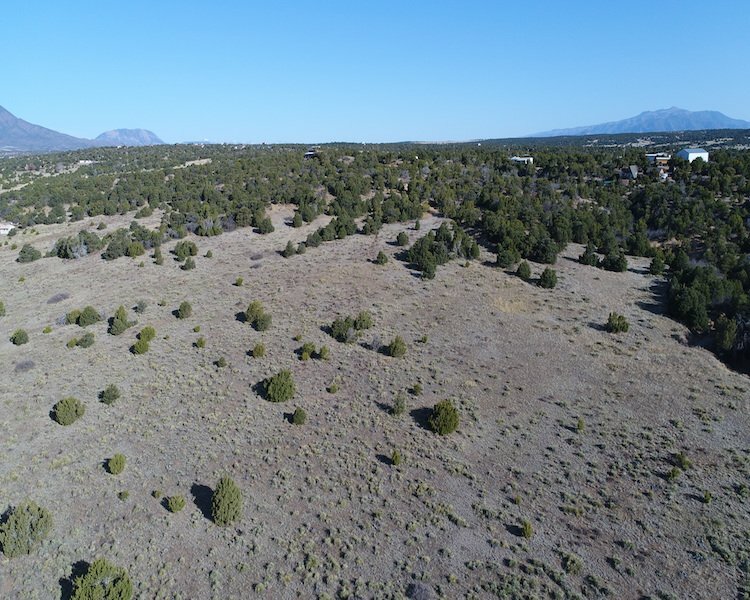 Backs up to Navajo Ranches common space. 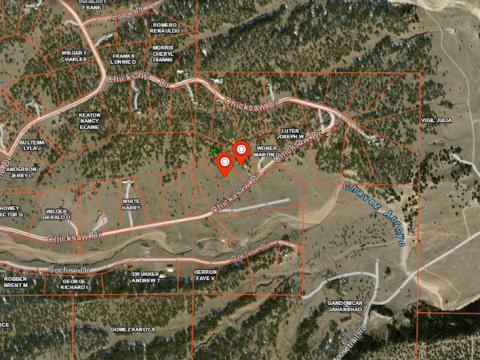 Power and water available. 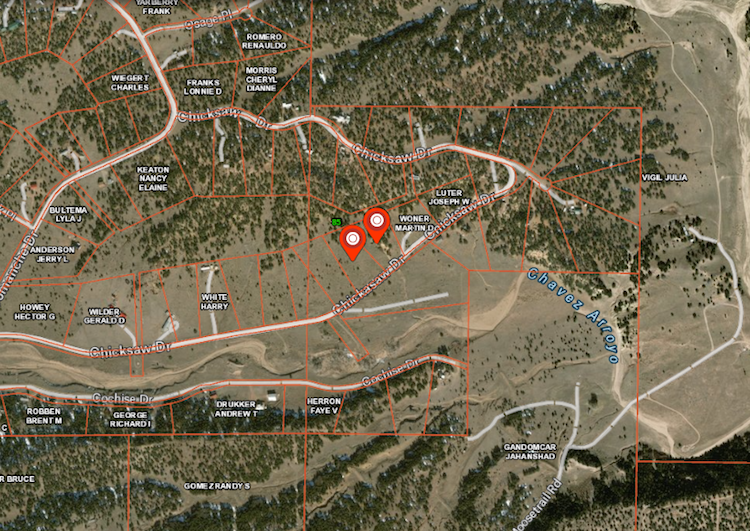 Two adjacent lots total a large 5.32 acres are for sales $550 per month for 60 months. 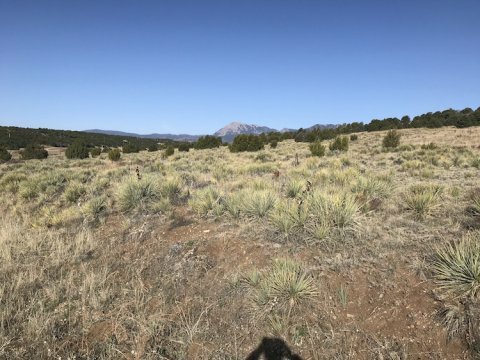 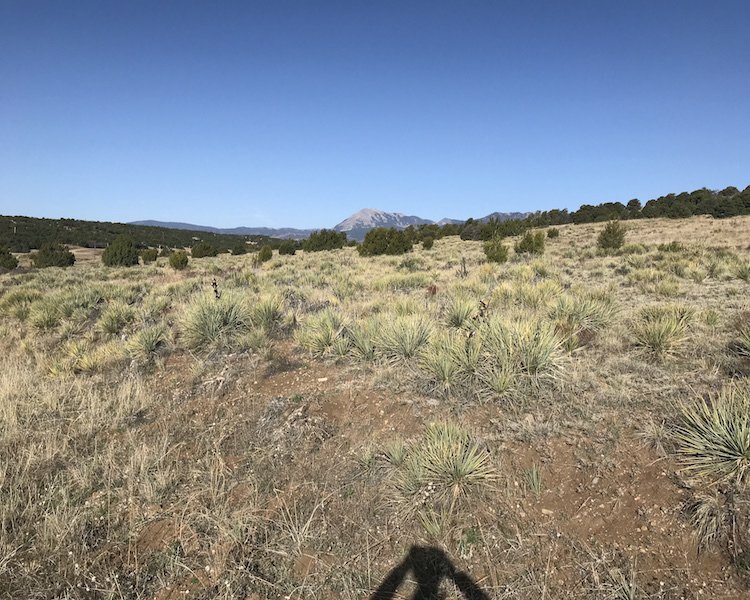 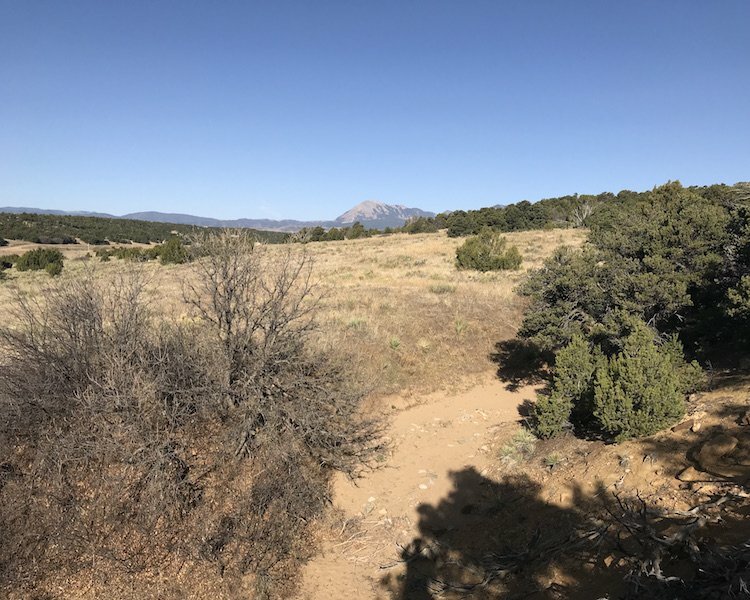 With Southern exposure and views of Spanish Peaks, this rolling 5.32-acre lot offers so much for a great price! 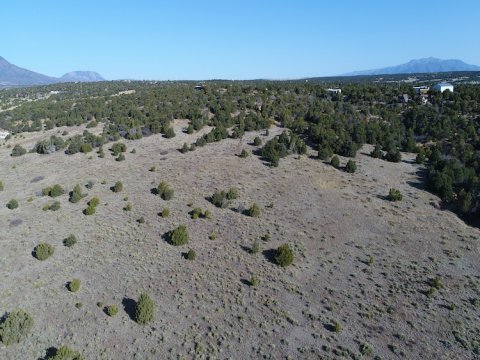 Backs up to Navajo Ranches common space. 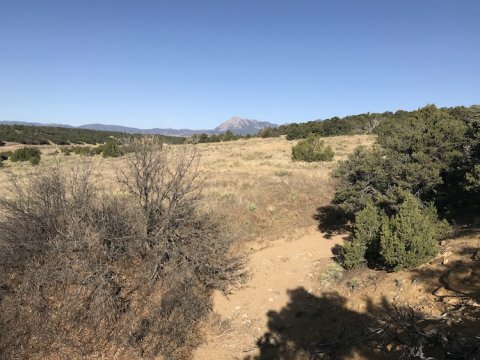 Power and water available. 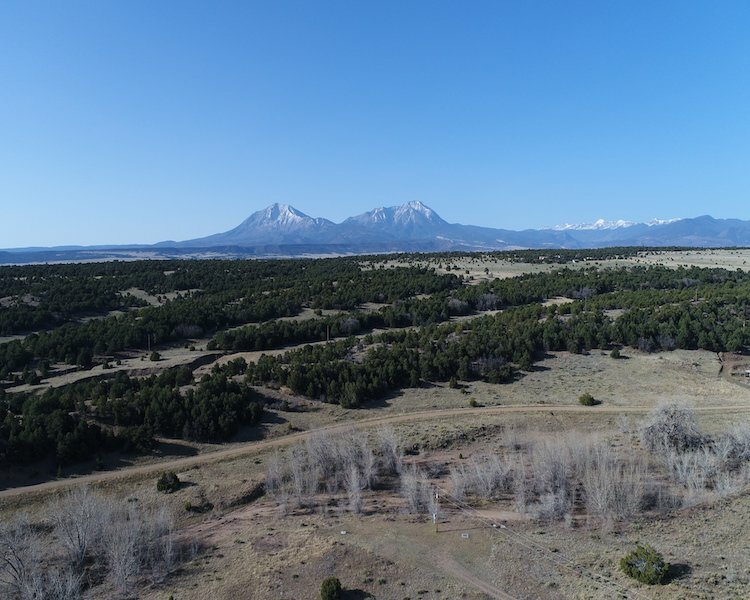 Property is located just a few minutes outside of Walsenburg, CO. 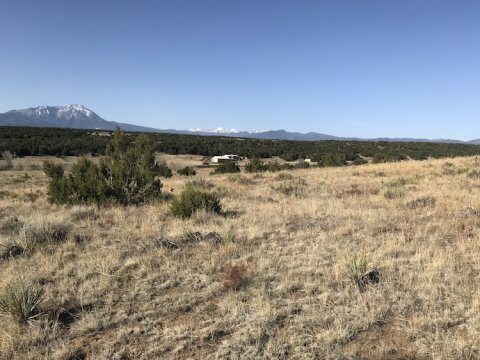 This could be perfect for building your new home!